Pizza Girls in Bedford, Nova Scotia, offers a variety of different poutine orders. Best Pizza and Donair – Guaranteed! 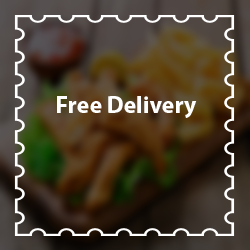 For a scrumptious slice or delicious meal, swing on by Pizza Girls and get your fill of some great food at any one of our three locations in Bedford, Sackville and Dartmouth, Nova Scotia. 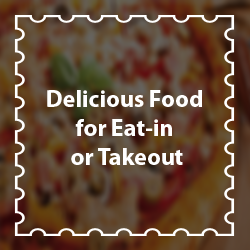 Our menu is jam packed with a large selection of yummy pizza, salads, subs and other specialties for eat in, takeout, or free delivery (some items not available at all locations). 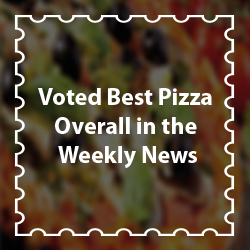 We are proud to say we were voted best pizza overall in the Weekly News! We even offer gluten free pizza, so we have something for everyone. 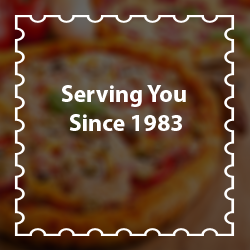 Serving you since 1983, our friendly staff will cater to your every need in our relaxing, laid back restaurant ambiance. You won’t leave Pizza Girls hungry – or unhappy!